Life can be expensive, and it’s even more pricey when you have a family to look after. Finding ways to save money is essential, especially when you are running short in the finance department. If you’re feeling the pinch, or if you are simply looking for ways to build your savings at home, here are some tips that we think you will find useful. Usually coming from the lips of your blessed children, their need to have everything they find appealing can become maddening and money-draining. At a very early stage,it is important to learn when to say “no,” as you are going to have a hard time on your hands otherwise. 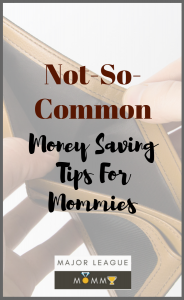 Sure, there will be times when it’s right to treat your kids, but taking a cue from our money-saving facts to teach your kids, a lesson in saving money is something that should be passed down by every parent. Say ‘no,’ to yourself, unless you really need it. This will be good role modeling for your kids, and essential for your life if you don’t have the spending power to back up your desires. We are, of course, talking about apps. There is an app for nearly everything in life, including those areas in which you need to spend money. Take a look at these money saving apps, and do the smart thing (by which we are talking about saving them to your smart devices). In the linked article, you will find apps to help you reach your saving goals, manage your budget, save on your groceries, make savings on your family holidays and more. Heck, you probably think you don’t need to read the rest of this article, as there is so much for you to download and devour, but out of respect for us, you might still want to keep reading for further ‘smart’ tips. You don’t have to spend money all of the time. There are plenty of ways you can live with ‘free thinking,’ so consider the following. While you can save money by cooking at home, it is still nice to go out for a meal with the family sometimes, but you don’t have to pay over the odds. Look for those diners that let kids eat free, and you will save yourself oodles of cash. When you’re doing your weekly shop, take advantage of ‘buy one get one free’ offers. While you may not always need the extra item of food, if it makes financial sense, you may as well pick it up anyway. You can always store it away until you are ready to eat it. When you are thinking about entertaining your kids, you don’t have to go bankrupt trying to keep them happy. There are loads of ideas here, from indoor camping to family bonding activities, so have a look and choose those things that will bring the fun factor into your family’s life. 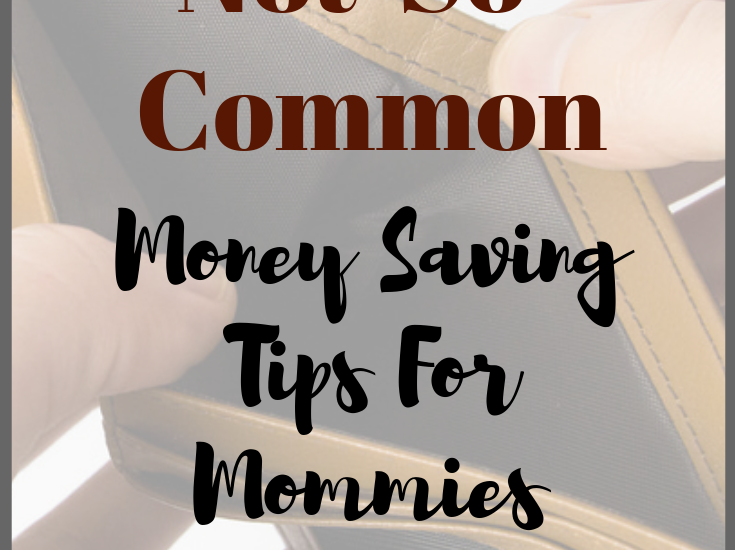 It doesn’t matter if your finances are currently perk and peachy or miniscule and measly, these saving tips will stand you in good stead today, and all the days to come. 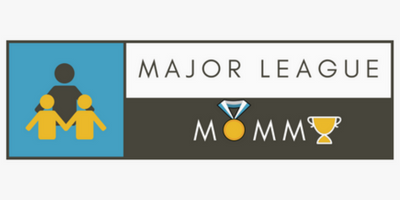 We hope they were useful to you, but let us know what you think, and if you have any tidbits of advice for other moms out there, be sure to let us know. Enjoyed this post? Don’t forget to join in the conversation on our Facebook. We would love for you to share some of your favorite money saving tips. See you there!